Today is World Autism Awareness Day, part of World Autism Awareness Week, which is in World Autism Awareness Month (April). Autism can be a hidden disability. With these photos of our 7 year old autistic girl, I'm not entirely sure if I'm trying to say 'look, she's just like any other girl her age' or 'look, everything may seem the same on the outside, but on the inside she is different'. Different is not bad or good, it's just different, not less. It's not something we should be scared of, or should try and hide. I think these photos show how happy our girl has been - how happy we all have been. She often finds trying new things difficult, and at times we can struggle to even leave the house as she needs to de-stress at home, but as you can see from the photos we have been able to enjoy many different experiences with her! I'd like to think any and every day could be Autism Acceptance and Understanding Day. I don't think we should wait a year; educating is a continuous process so I'm afraid you'll just have to put up with me blathering on about it as often as I can. However, I did want to take this chance to try and update you with how our youngest girl is right now. 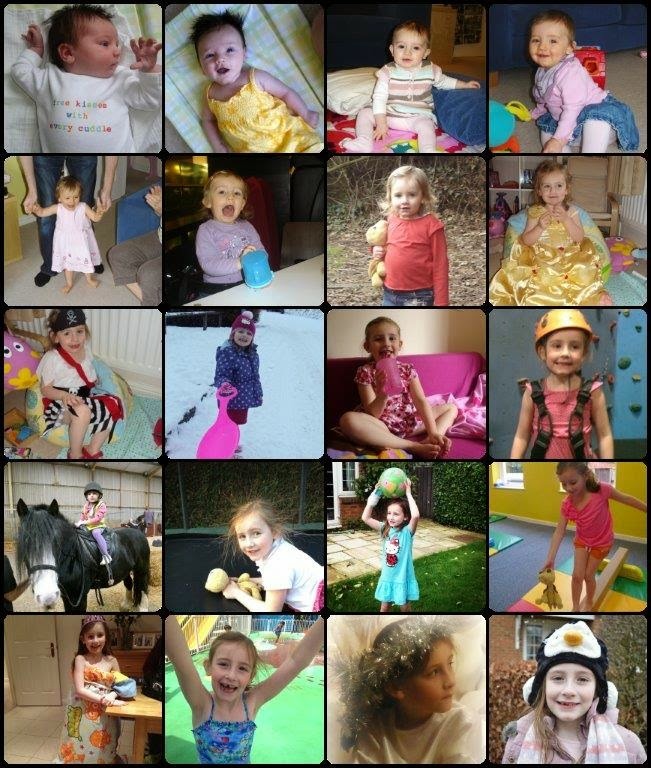 To explain how she has changed over the 5 years since her diagnosis, to let you know what a gorgeous young lady she is growing up into and how very proud of both our girls we are. 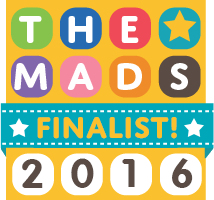 Many of you will know that our daughter in class 2 is diagnosed with autism. Today is World Autism Awareness Day so I thought this might be a good day to let you know a little more about how she is at this stage in her life. I’m attaching a ‘one page passport/profile’ which is a sheet of basic information all about her. We would normally update this every year and pass to the class teacher and any other members of staff who will come into contact with her. Of course there’s a lot more to her than this, but it’s a quick and easy read. The autism means our girl struggles to process information in the same way as other children. She has sensory issues which means she struggles to hear or listen properly when there is a lot of noise, which makes general class instructions quite difficult for her to take in. She likes to be at the front of the lines so that she can see and understand everything that is going on clearly. She has difficulty concentrating for longer periods of time and she needs to take short breaks frequently. 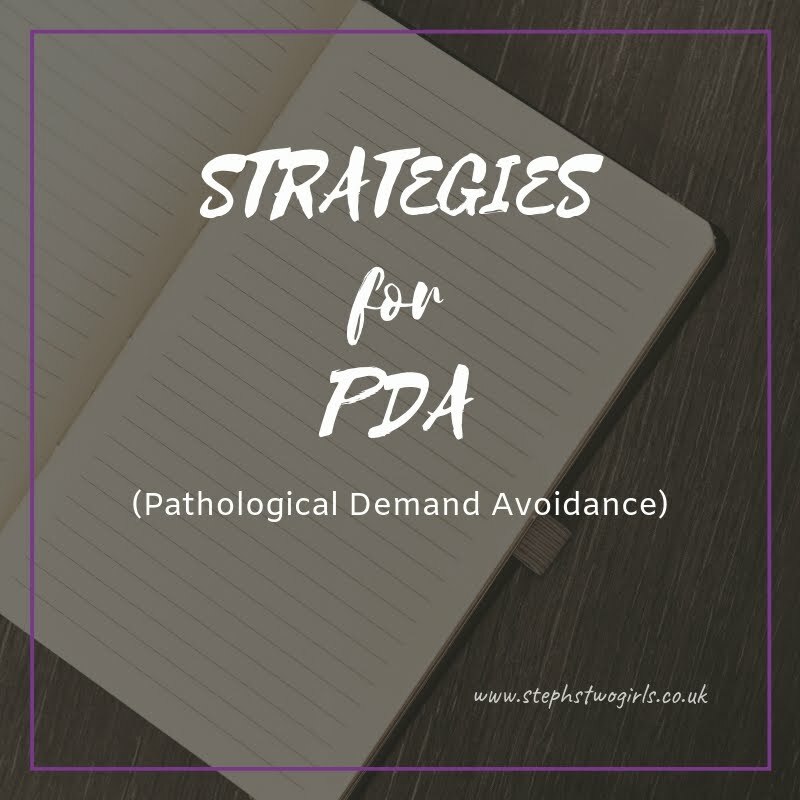 Whilst she is very capable of achieving good work levels, all of these issues make her very anxious every day and she will often choose to withdraw from lessons or activities if they are too overwhelming for her. She rarely sits through an assembly because she can’t ‘zone in and out’ like most other children do – if she can’t hear or see properly, it’s all very confusing for her. She doesn’t like being asked questions as it takes her a while to process and she feels under pressure to think of an answer. Her classmates have thankfully been very accepting of how she is and we are hugely grateful for that. 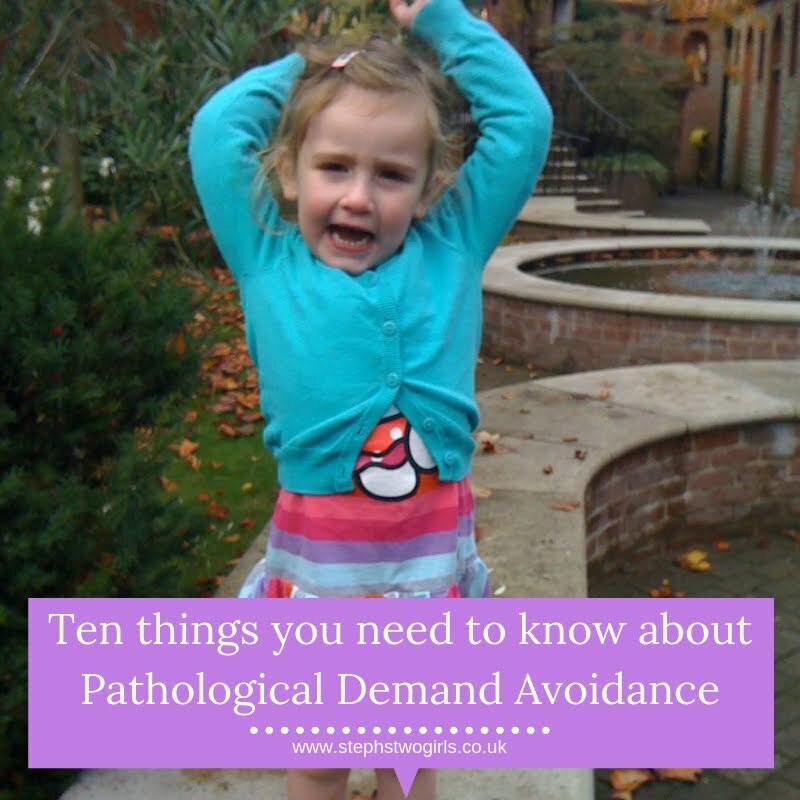 In case your children start to ask more questions about why she behaves and reacts the way she does, which can be different to how the majority of children her age are, I thought I’d send some information which I appreciate you may or may not have time to read! We think that explaining it briefly as ‘she was born with a brain that works differently’ is fairly simple for the children to understand at this age. You could also say that it is as if she is constantly wearing a pair of headphones with the volume switched up to maximum, and that makes is difficult for her to hear and concentrate on everything else going on. I’m attaching a great booklet called ‘Growing Up Together’ which is aimed at children and how they can play with children with differences. Our girl loves My Little Pony, Minecraft and Skylanders, so if any of your children like these things too, she would love to chat about them! She is generally very sociable and she loves playing with others; however she much prefers to make up her own rules and she always likes to win! She loves the idea of parties and playdates - please don’t be offended or upset if we have to leave a party early though. The noise and lack of structure can be difficult for her to cope with. I would always stay with her at any social occasion as the need to ‘escape’ is often there. Her older sister is in Year 5 and she does not have autism. She plays very well with our youngest girl but can get embarrassed easily if she does things that are ‘different’ and not expected in public. 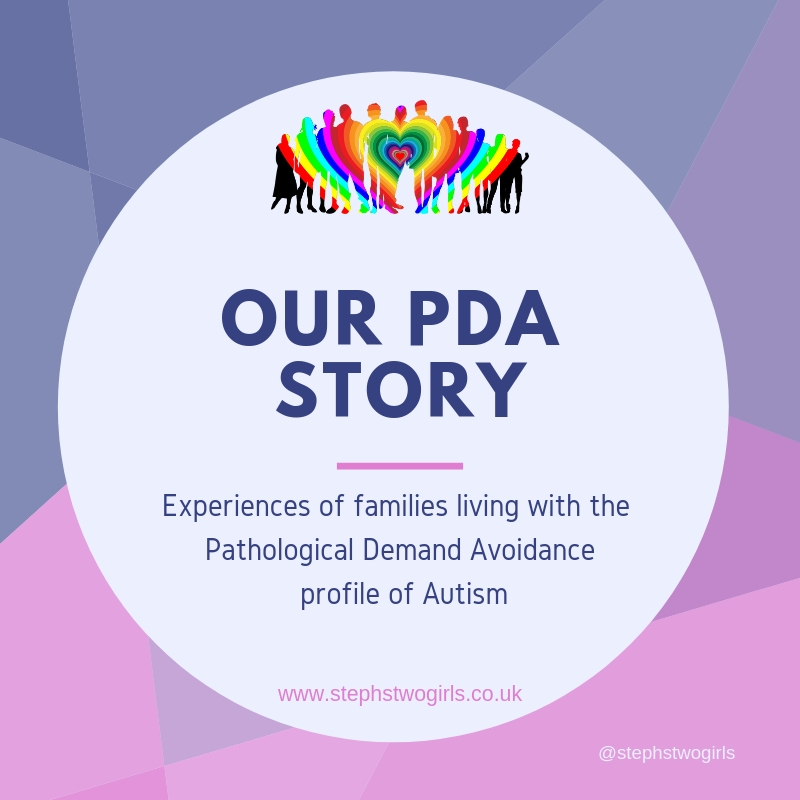 Whilst autism is not a secret word in our house, and we are ready to explain more when she starts asking questions, she is not quite at that stage of understanding yet. So if your children start to talk to her about autism, she would probably be confused! However I am more than happy to answer any questions you or your children may have about autism so please do feel free to grab me in the playground or email me back any time. 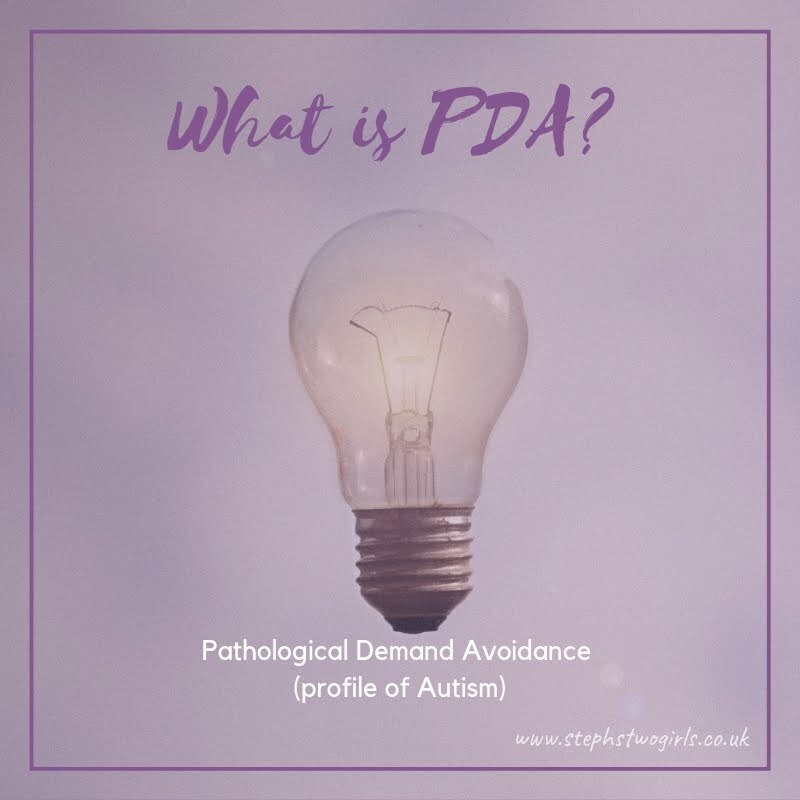 The specific type of autism that we think our girl has is called PDA – Pathological Demand Avoidance. You can read more about it on the NAS website but in a nutshell it means she avoids doing things which cause her anxiety, or which make her feel like she is not in control. The booklet 'Growing Up Together' is a great resource I've just found online (Google is so amazing!) and although it was written for an American audience, I think it's still very relevant (after all, we're not that different!). It can help explain to younger children why they have a classmate who is 'different'. You can see it at www.bridges4kids.org. Finally (thanks for reading if you've got this far!) autism is described by some as being 'wired differently' or as running on a different operating system. It's like when dedicated PC users come across a Mac and have difficulty figuring it out.